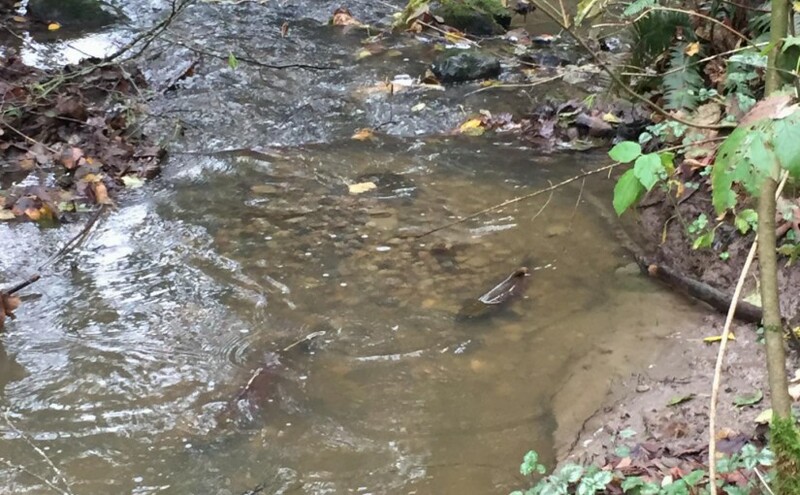 Yorkson creek salmon are back! 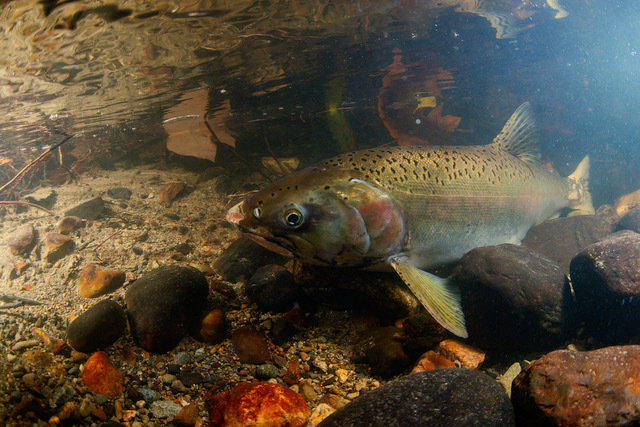 Yorkson Creek was visited by underwater photographer Fernando Lessa, who got some great shots of spawning coho. 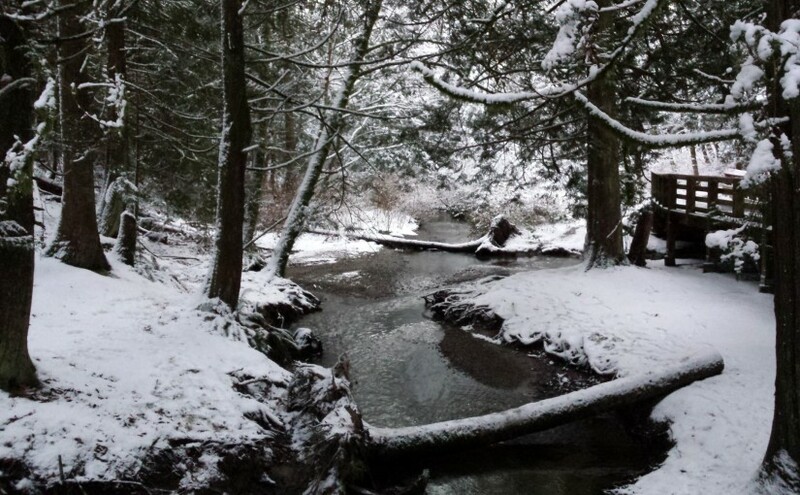 (fernandolessa.ca) Volunteers are surveying the creek regularly from mid-October to end of December to count returning spawning coho and chum. So far, in 2018, 27 fish have been seen. 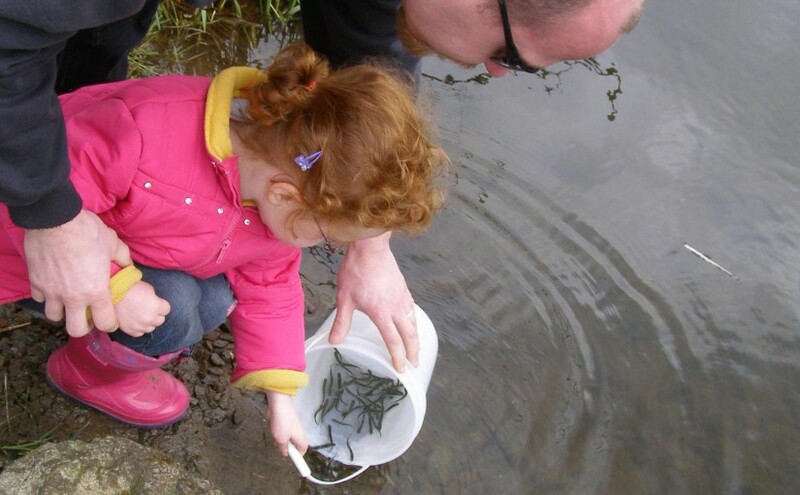 Our Yorkson creek has a small but very determined … Continue reading Yorkson creek salmon are back! 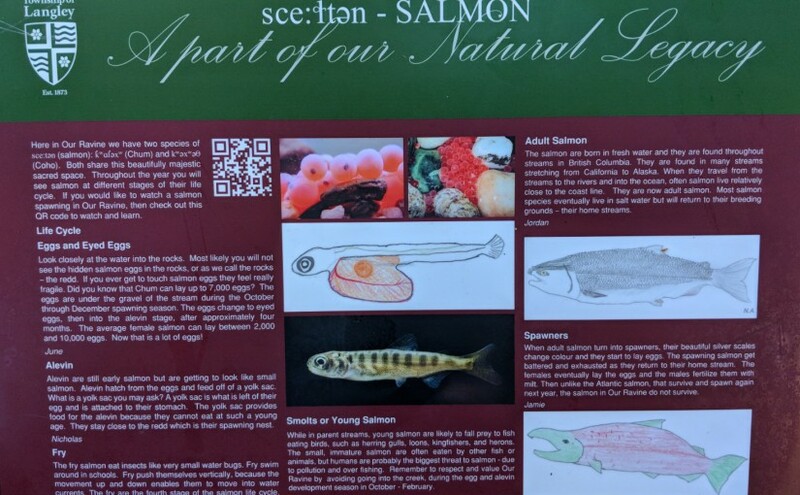 Posted on November 18, 2018 Leave a comment on Yorkson creek salmon are back! The document below has all the responses received before Oct. 18th. 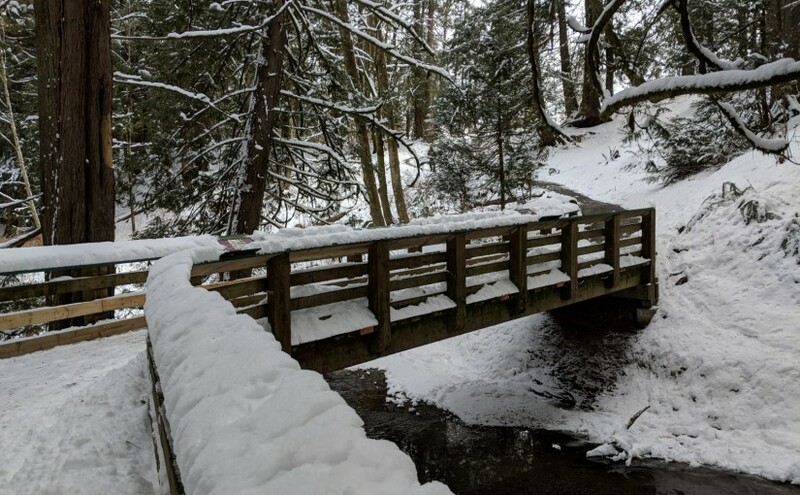 Tara farms is a mature forested area on the Willoughby slope that has significant wildlife and ecological value. 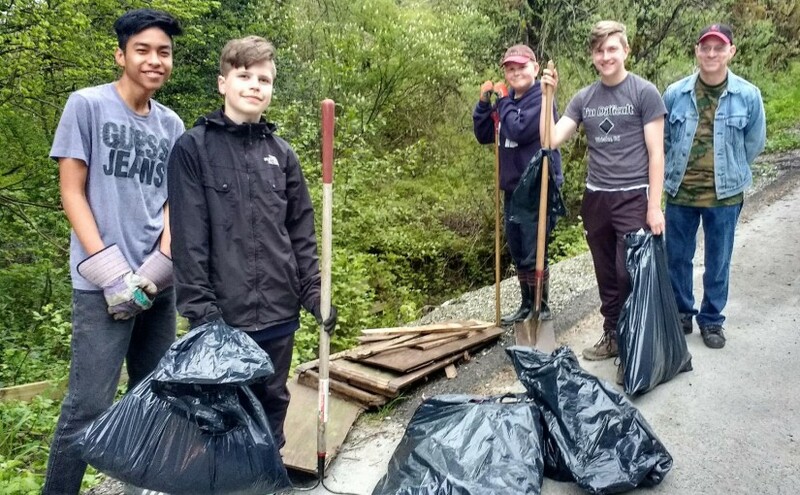 YWES supports its conservation. Visit WOLF to find out more. Copyright © 2019. Hosting by Opcera Solutions. Log in.